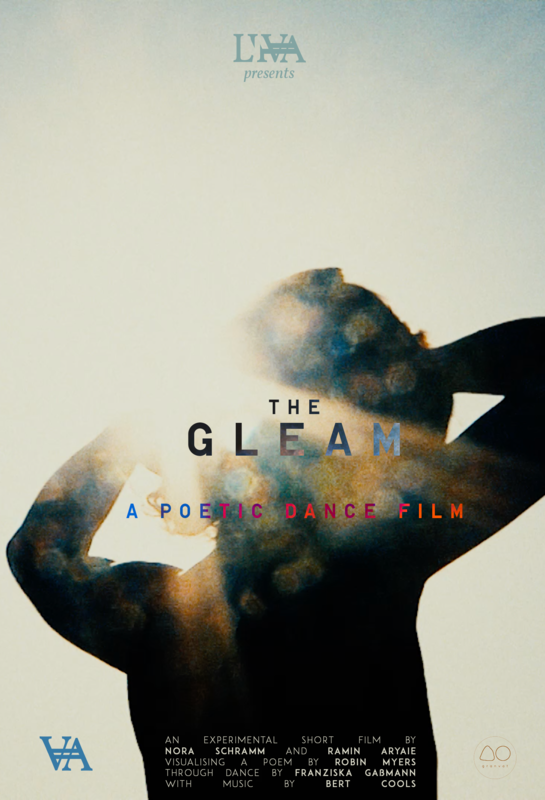 The Gleam is a short film merging poetry, dance, film making, drone music and a unique way of editing. It aims to extend the delicate observations of the poem by Robin Myers into an audio-visual journey while finding and creating new meanings and metaphors. Robin Myers moulds her words around the absurdly deep rift yawning between the cruelty and beauty of human existence. Everyday observations and fragile sketches of diverse life stories are woven into an overwhelming picture of grief, hope, melancholy and quiet, thoughtful joy. It offers a glimpse into the endless roundabout of our thoughts, looking for answers to the apparently simple, but most urgent questions of our times: What do we know? And what can we do? Franziska Gaßmann interprets this piece through contemporary dance; absorbing, transforming, manifesting its delicate images with nothing but her body. She explores a wide range of emotions: smooth and soft movements are broken up by passages of apparent rage or grief. Her dance exhausts the possibilities of minimal gestures to later burst into wide, powerful movements that seem to suspend gravity. She tumbles, falls, floats and jumps. A unique approach towards playing with the small line between the real and the surreal is completed by another layer of interpretation, the filming and editing. Through cinematographic techniques, long one shot scenes, fast cuts and free experimental digital manipulation the directors Ramin Aryaie and Nora Schramm do not only allow the motion and poetry to merge with a third medium, but also add their own interpretations and metaphors. This ever-changing, shifting correspondence between three different mediums creates an incredibly rich palette of possible interpretations. The work goes beyond the boundaries of reality, creating moments of surprise so the viewers stumble, pause and think twice. Combining dance, poetry and film holds rich possibilities and opens new, unexpected spaces of interpretation. Speech is something we acquire through society, something conducted by reason. Communication with words is in the first place not an instinct but an asset we learned and later automatized. From the moment we learn to write and speak, words become the language of our thoughts. Those arbitrary sounds and symbols are the keys to fantastic, entire worlds in our heads. 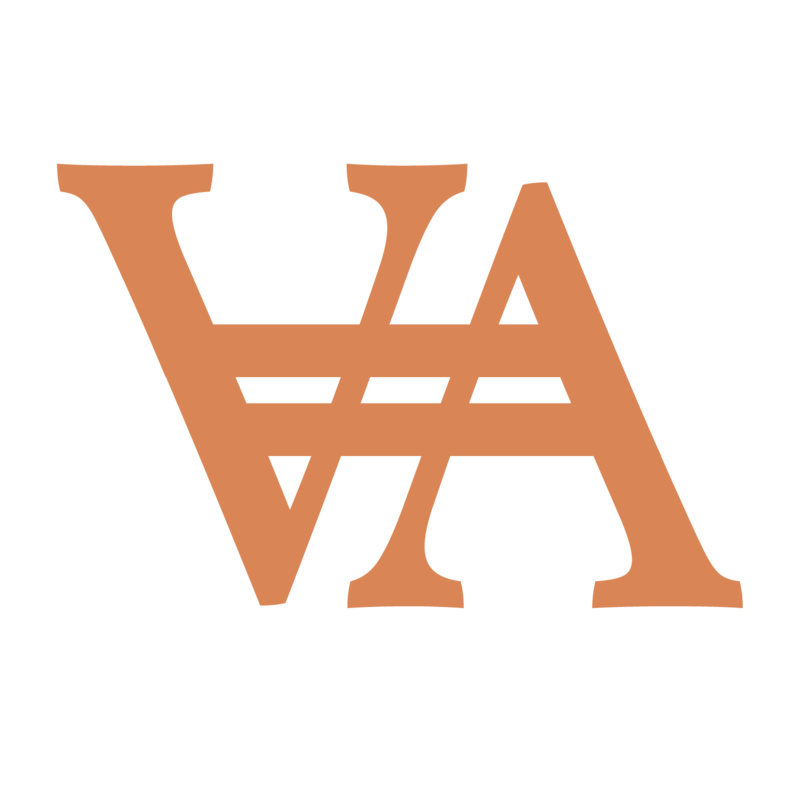 This project is a production of the Liva Collective. We bring together artists from various backgrounds and disciplines to create interdisciplinary art pieces that explore a range of social and personal topics. ‘granvat‘ is a platform presenting bands, artists, projects, albums, concerts, events… It’s an entity formed by the gathering of particles. ‘granvat’ works curator based, and does not function like a record label. We love to create, produce and present original work and concepts. ‘granvat’ is founded by Bert & Stijn Cools.